For over 30 years, Water Cannon's commitment is to serve our clients. Water Cannon has been a leading online discounter of aftermarket replacement small engine parts that fit Honda GX Series including our competitively priced connecting rod. Between the piston and the crankshaft is a connecting rod. At the larger end of the connecting rod is a bearing that allows rotation around the moving crankshaft. The small end is attached to the piston pin. The connecting rods include counter balance, bolts and are assembled. This rugged premium connecting rod is specifically designed to fit all GX160, GX240, GX270, GX340, GX390 Honda Engines. Save up to 45% when you buy 10 to 200 (Quantities over 200 please inquire by chat, phone or email), of the same sku number and enjoy free shipping on orders over $35. 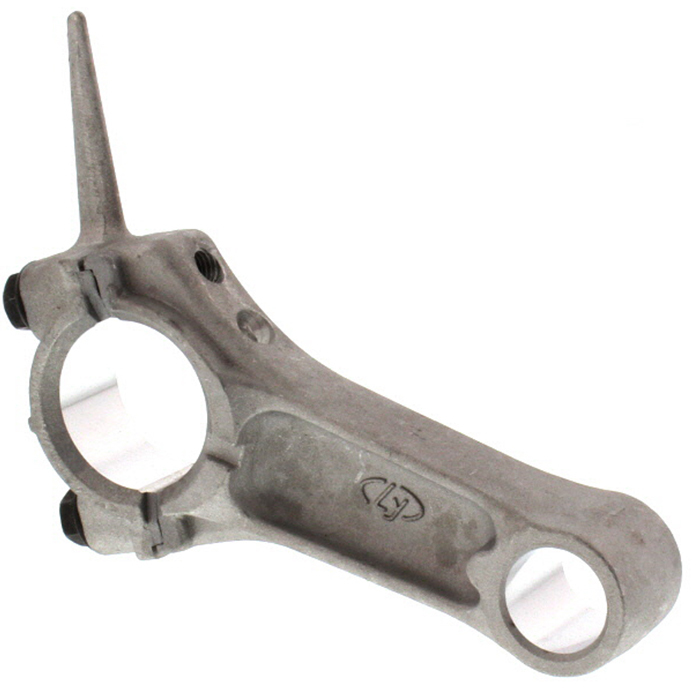 Water Cannon supplies high quality aftermarket connecting rod for Honda GX Engines.Water Cannon is dedicated to providing only the highest quality aftermarket parts.